djkardkreations: Sailing the Salty Seas / NBUS Announcement! Sailing the Salty Seas / NBUS Announcement! I hope a lot of you were able to enjoy the amazing eclipse if you lived where it was visible. We had a partial eclipse here, which was still cool, but the photos on the TV and Intertubes were phenomenal! We couldn't find special eye wear for Hammy's wide-set eyes, but the cereal box viewer worked great! That is, until he lost interest and crawled inside to sleep, cornfused by the waning sunlight! I've been wanting to play with watercolor and salt to join in the August CAS Watercolor challenge. 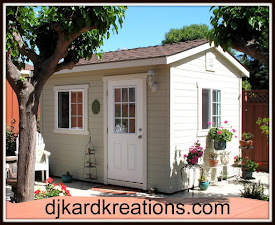 Have you noticed the marvelous works of art around Blogland?! I also wanted to make you a reminder card about the current red, yellow, and blue color challenge happening at Just Us Girls. So I thought blue could be water, yellow could be sunshine, red could be sunset, et wallah! The salt bit couldn't be easier. I just watercolored swathes of the chosen colors with Hammy's little dimestore paint set and immediately sprinkled salt over it. I set it aside to dry and then we removed the salt with the celery sticks from our Bloody Mary's. Yummo and pretty innovative if I do boast so myself. 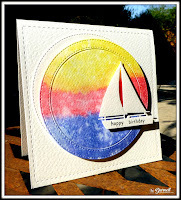 The stitched dies are from MFT and the NBUS sailboat is a die from Poppystamps called "Marina Sailboat." The little tiny happy birthday sediment is from GKW. CAS Watercolour Card Challenge: Salt. Challenge Up Your Life: Summer. Can't imagine how I've not found this challenge until now! Die Cut Divas: Anything goes for August. Pixie's Snippets Playground: AG, but use your snippets! 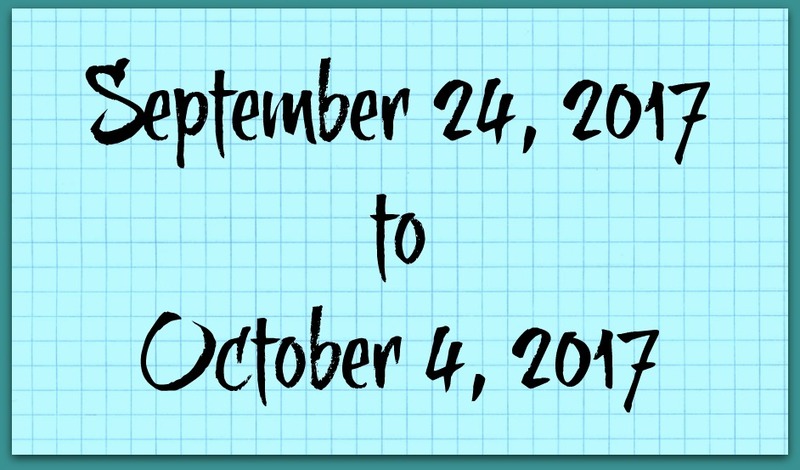 I'm attending my 150th high school reunion next month, so the annual September NBUS Challenge will run a bit late this year. This is just a head's-up-mark-your-calendars announcement of the date so you can excavate and arrange those virginal Never-Before-Used-Schtuffs that you've forgotten not gotten around to using! Whee! As always, thank you for coming by to visit the Playhouse and special thanks to you if you take the time to join as a follower! Please let me know you came by so I can be sure and return the flavor! And I'd love to see you play over at Just Us Girls! Thank you if you already have! beautiful card :) that boat is so cute ! The eclipse was something special. We were out on our porch looking at it through a welder's helmet that Gord had. Yep ... belonged to his dad. How cool is that??!! 86% eclipse in our part of the world. Really loved seeing the pictures on the news tonight with the 100% and such. Amazing! Love your bold CAS focal point Darnell! The salt creates such an interesting effect! Looking forward to another NBUS challenge! Hi Darnell, Fab card as usual. This is a great sunset effect and the little sailboat is just sailing into it nicely - love it. Fabulous card, I love the whole design ... the sunset works so beautifully over the water. So looking forward to the next NBUS. Have fun at your reunion. How very clever of you - wow, I just love the look of that technique on the watercolour Darnell - Hammy's paints worked spectacularly well, the colours are gorgeous and I just love your 'eclipse' design... I think this is my new favourite of your beautiful creations!! FAB make, great colours and thanks for the head up about your NBUS challenge. Enjoy your reunion ... 150th? I don't THINK so!!! I'm finally back in blogland. There were a lot of nice memories during the past two months, but not enough time for regular visit of the blogs around the globe. I'm back just on time, to admire your beautiful summer card that remainds me on my holiday on the Adiatic coast. :-) Wonderful effect of the salt technique. A fantastic card Darnell, I love all of the dies you've used to make this card too. Love the inspiration behind your card and it turned out beautifully. Love how inventive you and hammy got with the salt! Cute card. Good use of the colors. I like the little sailboat and the salt water color. We had an 80% view of the eclipse but no glasses available unless you wanted to pay a ransom for them. Then, all of a sudden one of the news stations were handing them out in our area. It took me 8 minutes to get there and I managed to get 2 pair for my hubby and me. I was so excited. And then.............rain moved in. Lots of clouds, too. We got to see absolutely NOTHING. Love your bg for your pretty sailboat silhouette, Darnell - a lovely CAS card!! Can't wait till your NBUS challenge! 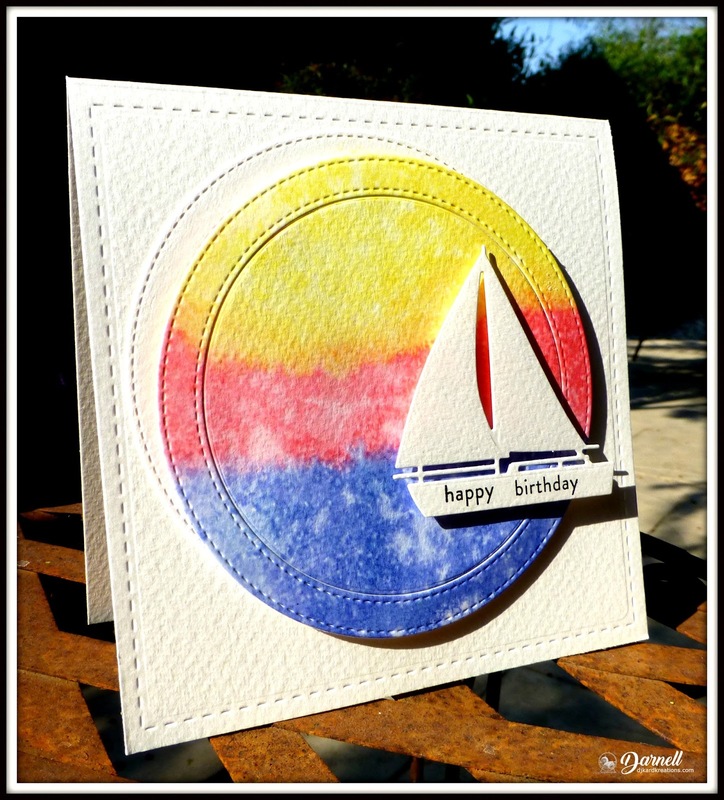 I love the idea of making a sailboat card and using the salt. So very appropriate and very cute. I followed the eclipse all across the country on tv. It didn't get very dark here, only clouded up quite a bit. Molly was sleeping so it didn't bother her. I hope this is the 150th reunion for the school and not you. I didn't think you were that old! I've been saving things for NBUS but I don't think it extends long enough for me to use all my "stuff". We would be talking about it lasting into the next eclipse!! I like your eclipsilitic, salted card. A boat and/or water always adds such a calming, relaxing aura to any project. Hope you have fun at your 150th. I think I attended mine a few years ago. Once they get past 100, it's hard to remember! Gorgeous card, Darnell! I love your beautiful background and the sailboat die is awesome. Excited to hear about the next NBUS challenge, too! OK--you've outdone yourself once again, Darnell! This is an absolute winner! So creative & beautiful--love it! My high school reunions are right here & I've only gone to one. Now they don't even seem to have them, but maybe when we hit 150 they will--haha! Have fun! LOVE this card Darnell. Those colours and the effect you got with the salt is fabulous, and I do like your little boat sailing across the sunset. Love that ofset circkle; it draws the attention so quikly from there to the ship...a beautiful and clever card! Fub abd good that you start NBUS again! Beautiful card and a technique I must try out some time soon. Have your really been to 150 school reunions lol - no seriously I hope it's a great event to celebrate the school being around for so long. Have a great week of crafting my friend. Great card for both the CAS Watercolour salt challenge and the red, yellow, blue challenge. Love the sailboat - good idea to stamp the sentiment on it. And love the offset circle die set behind the main one. Thanks so much for joining us at CAS Watercolour! Well Darn, may I call you Darn? You've done it again with your usual flair. Salt creations are on my very long "techniques to try" list. (Have to get on my horse if I'm going to finish the "tech list" by year's end.) Your card just shows what kind of interesting texture it provides. The sailboat looks ultra cool again your sunset. Hope you and Hammie enjoyed our 2 minute eclipse and the resulting temperature drop...4 degrees here, how much there? Looking for the NBUS challenge...I have a NBUS outbreak in my craft area and I need to get it under control. Beautiful water colors. I have been wanting to try that salt technique. Great card--sailing off into the sunset. What could be better to celebrate a birthday. Fabulous salty sea card. So fun too! Very pretty. Love your watercolored sunset with that cute boat. I love this colourful sunset, and your water colour salt technique. The offset circles are a great design feature too. Super card, love the salty ocean and sunshine and sunset. Great idea with the celery sticks to get rid of the salt, lol. There was a song in the late 60's or maybe early 70's by a guy called Andy Fairweather Lowe "Wide eyed and Legless", seems to fit Hammy after his Bloody Mary's. You're going to your 150th class reunion are you?!!! Dang, and here I thought all this time I was much older than you!!! You must have ridden the dinosaurs to school as I did too! ROFL!! Love how the eclipse inspired your beautiful watercoloured salt background for your sailboat, Darnell. Wonderful CAS design my friend. Yes we saw the Eclipse at about 97% it surely was a neat experience!! Very cool card! I love the colors with the nautical theme. Looking forward to NBUS! Oops! Forgot to say thanks for sharing this with us at CAS Watercolour! Isn't it fun to play with salt? I like your eclipsed circle!! This is fabulous Darnell! Hi friend! What a gorgeous sea card, love the watercolor blending that looks like a gorgeous sunset! CAS beauty! Yay another NBUS I just have to remember ! Thanks for the heads up on the NUBUS challenge, I'm off to the UK in September so hopefully I'll be back in time to play. I. Sorry for being away but had issues at work and my mom was sick but all is aok now. We got a partial eclipse and it just looked like it was goi ng to rain. I love your creation because it just feels like summer and fun. The 3 colours are perfect and the sailboat is just dreamy. Don't know if so hol would allow me to grab the celery from his Bloody Mary, (it's not my kinda tipple) but that salt technique looks terrific, I'll have to try that if I ever get into my craft room again! Should say Phil not so hol! So much for predictive text! Gorgeous card. Love the effect of the salt technique. I don't think I've given that one a go. Enjoy your reunion. I'm sure you will have a blast. Thanks for the heads up for NBUS I have a one or two items laying around here! (insert embarassed/shocked face!). Fabulous card, love the little boat .... great design too. 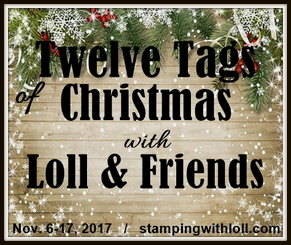 Oh my goodness, I see that I'm going to need to try the water color and salt technique, after seeing this wonderful card!! The stitched circle dies, cute little sailboat and red, yellow and blue color scheme just really speak to me! What a wonderful card! Love that you used salt too! Thanks for playing along at CAS Watercolour... Glad you enjoyed the eclipse it's amazing! Gorgeous card, Darnell. 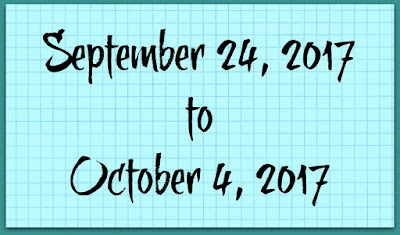 I'll mark my calendar for NBUS too! Remember me? Geri from Dauphin? Yep, it's been awhile since I stopped by! Hope you're feeling better every day! FABULOUS POST! 150th reunion...girl - you totally crack me up! Walter color & salt???? Seriously? Once again, I'm obviously living under a rock cuz this idea seems new to me. Notice I said 'it seems' new...chances are I just totally forgot about knowing this! Anywho....awesome results! The texture/dimension is so cool! Really highlights the textured paper too! Awesome card pal! Wowser Darnell - what a stunning card! Right down the the sentiment fitting the little boar so perfectly as well! Wonderful design and such gorgeous colours too. NBUS is in my diary here! I love this card because it's so creative and unique. Wonderful design and layout. Perfectly inspired and executed! Got to try the salt technique. Love those double stitched circles and the way you offset them like the eclipse. 150th! Sheesh, and I thought I was old! I swear I'm going to join in your NBUS challenge this time. Sure do have lots of NBUS stuff! The eclipse was amazing here. What an amazing sunset you created, Darnell! Love the stitched circle and sailboat dies~too adorable! I am so far behind on commenting and viewing your posts~almost feeling 'normal' again from my latest trip overseas jet lag :-o Hope to catch up by week's end! 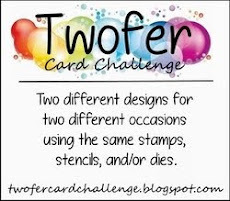 What a fun water color card! I love all the stitching. I hope to have myself together to participate in the upcoming NBUS challenge. Great card Darnell, and a fab tribute to the eclipse. I was at 36K feet and got an interesting horizon picture of the eclipse. The effect of the salt creates a great backdrop for the sailboat! Great card! Another NBUS challenge coming? Yay! I better go shopping to make sure that I have some, hahahahahahaha! I love nautical style and your card is amazing, great vivid coolurs! Totally LOVE your card and the watercoloring! The little sailboat is just perfect with your background. So pretty! Looking forward to your next NBUS challenge! I've plenty to use and this will challenge me to use those things I got & then wondered--why? Haha! Hugs! Such a delightful card, Darnell. Love how you've incorparated the eclipse into the design of your card. Looking forward to the new NBUS challenge. I have been a good girl (well, sort of) and have tried to use my NBUS on a regular basis. But then, I have also bought plenty of new stuff. 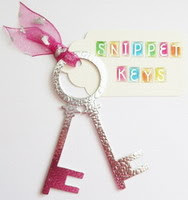 oh my word what a very super and gorgeous snippets creation. Love your wonderful inked background, and your super design. This looks so very stunning and beautifully created. Who would have thought an eclipse could give such a super inspiriation. Nearly forgot to say enjoy your reunion. Very cool! Love the off-set circles and the salt technique! We were lucky to drive to a totality zone and experience a total eclipse. It was overcast and then rainy but cleared up right beforehand! It truly was amazing! To see the sky slowly darken and the stars come out was amazing. The drop in temperature was something I hadn't expected and that was one of the coolest parts. Makes one appreciate our powerful sun!! Great card, Darnell. The watercolour background with the salted finish is beautiful. Perfect for your sailboat! Love the watercolor circle and the sailboat die (swoon). Thanks for joining us Die Cut Diva's! Such a wonderful CAS-card! I like the style of your card!! I love how you took your idea and created a beautiful scene. So glad you joined us at Die Cut Divas. Oh I LOVE your watercolor background. So cool!! And using a simple, white boat with the sentiment is GENIUS!!! Very pretty card!! 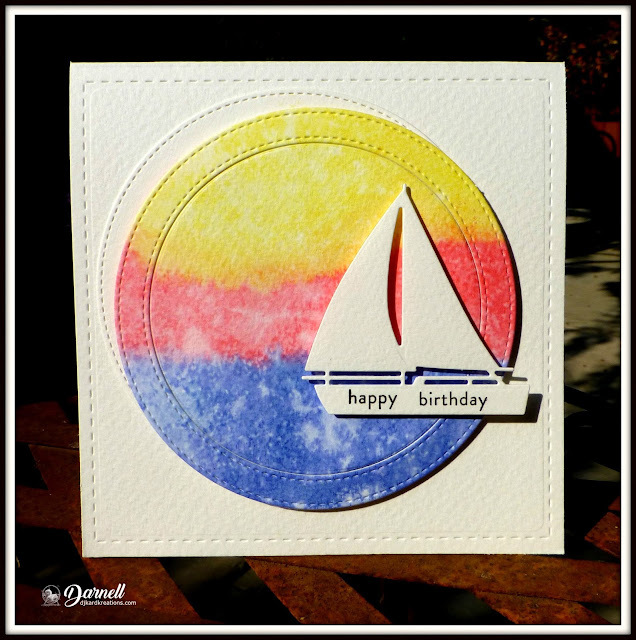 That white die-cut sailboat is perfect for your gorgeous salty sunset, Darnell! And I love the placement of your teeny sentiment. I have a steadily growing mountain of reasons to play along with the NBUS challenge 😜, looking forward to it.